The Wrap is reporting that former Grey’s Anatomy star Katherine Heigl will star in and executive produce the upcoming CBS family-comedy pilot Our House. Heigl will star as a mother who is stuck trying to navigate the tricky waters of parenthood; caught between the more progressive sensibilities of her therapist husband and the traditional style of her parents. Malcolm Barrett will star opposite Heigl in the multi-cam series that is being written and executive produced by Brendan O’Brien. 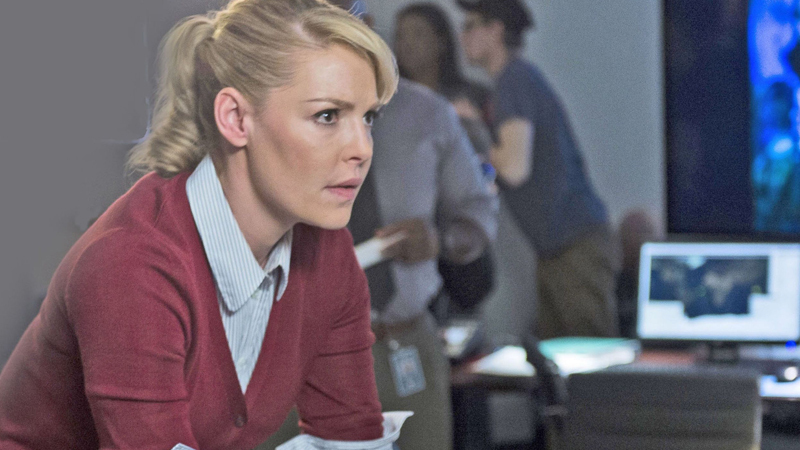 The series marks another attempt by Heigl to land a steady gig after a number of box office misfires and the cancelled TV series State of Affairs and Doubt. The actress started out strong with a recurring role on Grey’s Anatomy, and hit the big time with the box office hits Knocked Up and 27 Dresses, but has since drifted off the map. Our House marks her first attempt at TV comedy. The post Katherine Heigl Joins CBS Comedy Pilot Our House appeared first on ComingSoon.net.